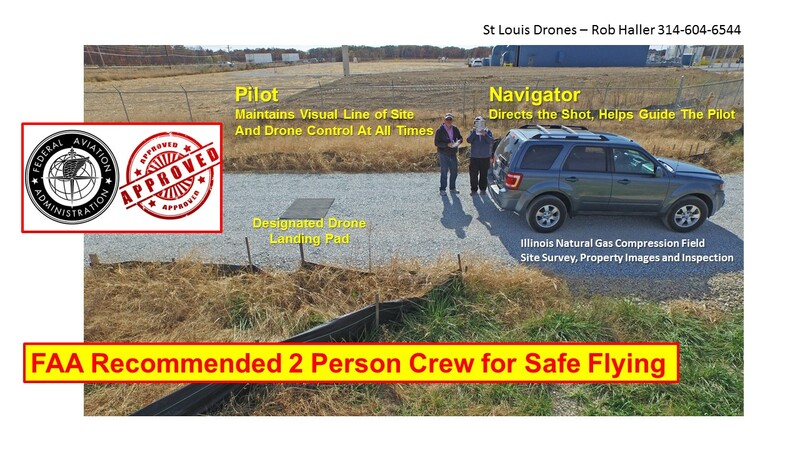 Drone aerial photography from St Louis Drones provides high quality Drone and ground photography and video services for virtually anyone needing a bird’s eye view. We operate throughout St Louis, Missouri and Southwestern Illinois. We work by examining your visual media needs from a marketing perspective and providing you with photographs that are designed to bring customers and clients from the internet to your door. 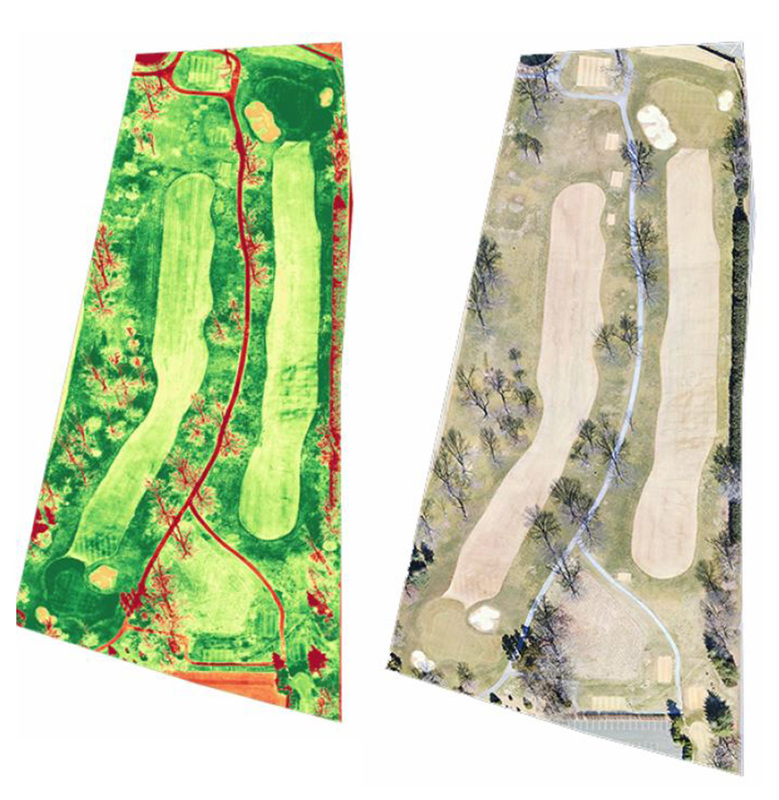 Utilizing drone photography we are also able to provide you with the unique perspective offered by low level aerial imaging. 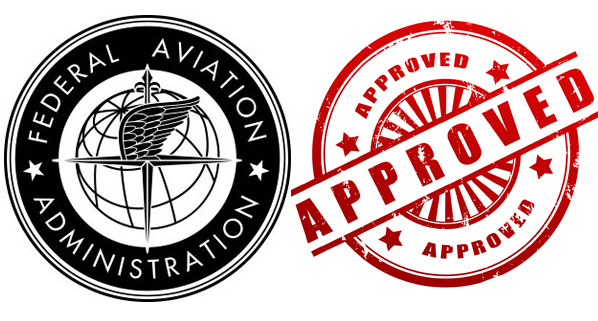 St Louis Drones is fully insured and FAA Certified for Commercial Drone operations. MC Industrial is adding prefabricated modules utilizing a 2,500-ton crane to support the installation. Dave Topping and Rob Haller shot aerial video production and still photography for a full day in Pekin Illinois. We utilized the Inspire Drone with 4K video camera resolution and 12 MP still images. And no, those clouds appearing as smoke from the stack were captured in real time and not added later. Sometimes a lucky photographer is the best to hire, LOL. MC Industrial, Inc. has been selected by NRG, a Fortune 250 utility leader, for environmental upgrades at the Powerton Generating Station in Pekin, IL, a 1536 MW plant with the capacity to power more than 1.2 million average homes. 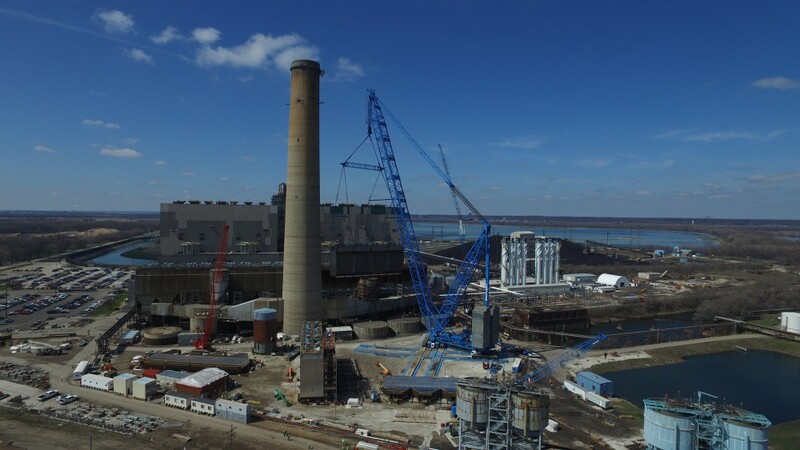 The plant upgrades are a part of NRG’s investment to modernize its Illinois coal fleet and dramatically reduce emissions. Along with the AQCS retrofit, the second upgrade involves an Ash Handling and Precipitator Installation project. With the goal of meeting an aggressive outage window, MC Industrial is performing a prefabricated modules ground strategy utilizing a 2,500-ton crane to support the installation.